A TEC GRECO kiln burners are the most advanced technology for burners firing pulverized fuel developed for rotary kilns. 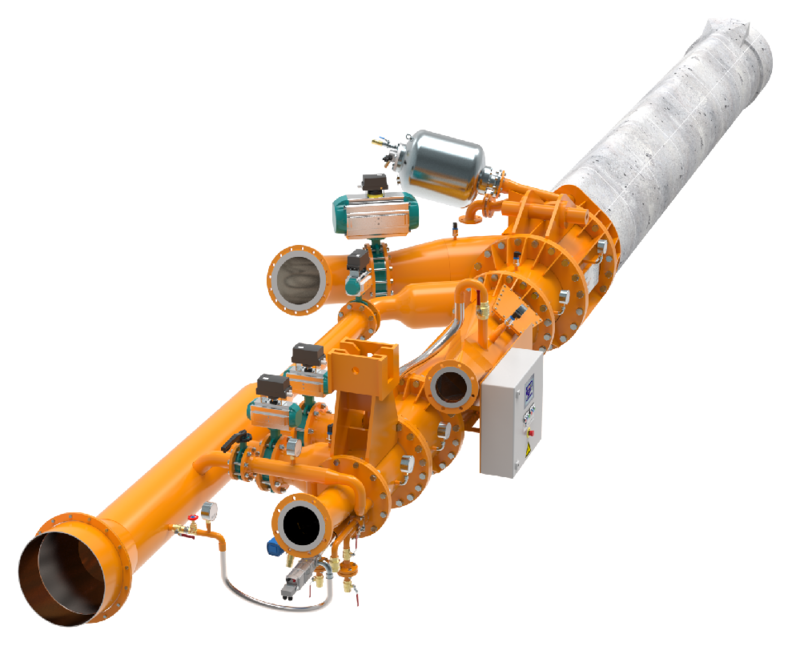 While the Standard Kiln Burner has three shaping airflows, the FLEXIFLAME™ Rotary Kiln Burner operates with four airflows. The unique design of the burners with two tangential airflows to enfold the solid fuel injection flow - allows, throgh simple procedures, to optimize complex fuel firing and increased control over NOx emissions. A TEC GRECO burners are developed to meet, with flexibility and without any efficiency loss, the specific necessities of rotary kilns for clinker for white and grey cement production, lime and pozzolana, among others products. FLEXIFLAME™ burners are customized to deliver thermal powers up to 175 MW. Solid fuels: petcoke, anthracite, lignite, bituminous coal, charcoal, etc. Liquid fuels: light and heavy fuel oil, diesel oil, vegetable oils, etc. Gas fuels: natural gas, lean gas, etc. Liquid waste: solvents, paint waste, water from cleaning oil products tanks, sewage sludge, etc. Solid waste: animalmeal, plastic fluff, sawdust, biomass, used tyres, etc. With four independent air channels, FLEXIFLAME™ burners deliver a flame with the best shape and settings for the production process, feedstock and fuel mix. Through simple procedures as opening (or closing) inlet air valves, kiln operators can optimize firing conditions in a way that is not possible for burners that do not count on FLEXIFLAME™ features. 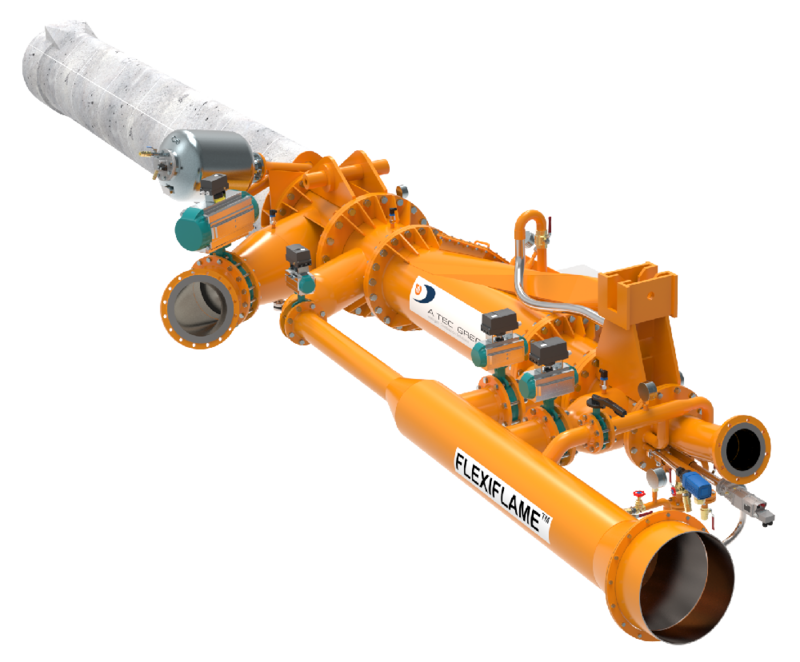 The FLEXIFLAME™ burner versatility and features - that includes the capability to be operated locally or via remote control - make it the best option for applications where NOx emissions control are mandatory or when the firing includes complex fuels, including alternative fuels like plastic fluff.